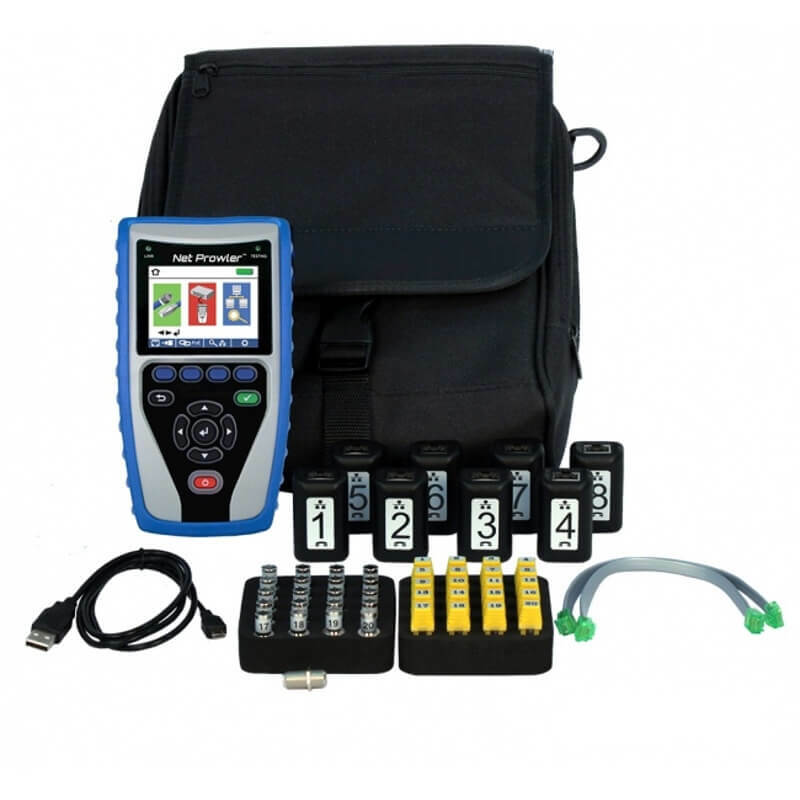 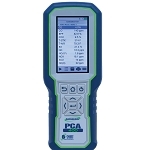 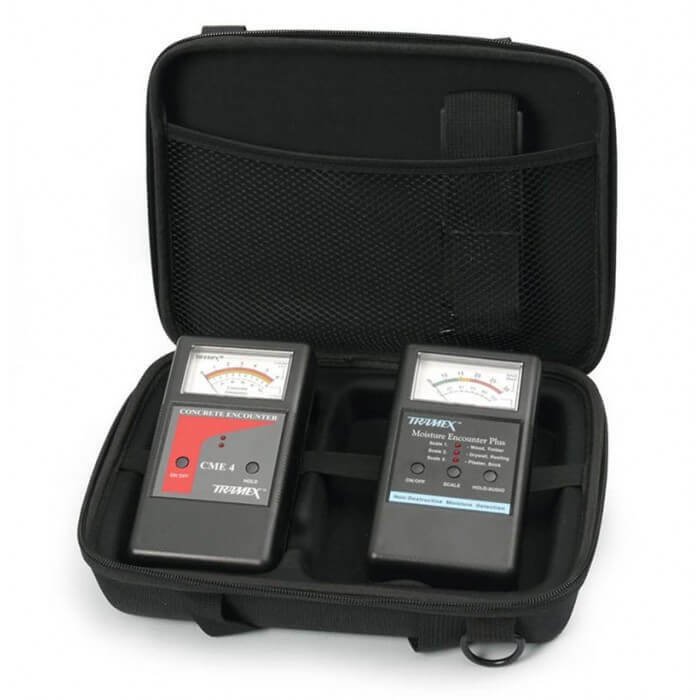 Tramex WDZK5.1 Non-Destructive Moisture Meter Test Water Damage Restoration EZ Kit is the ideal test kit for water damage and quickly measuring brick, plaster, drywall, concrete, wood, tiles, resilient flooring, laminates, and roofing with the included MEP and CME4. 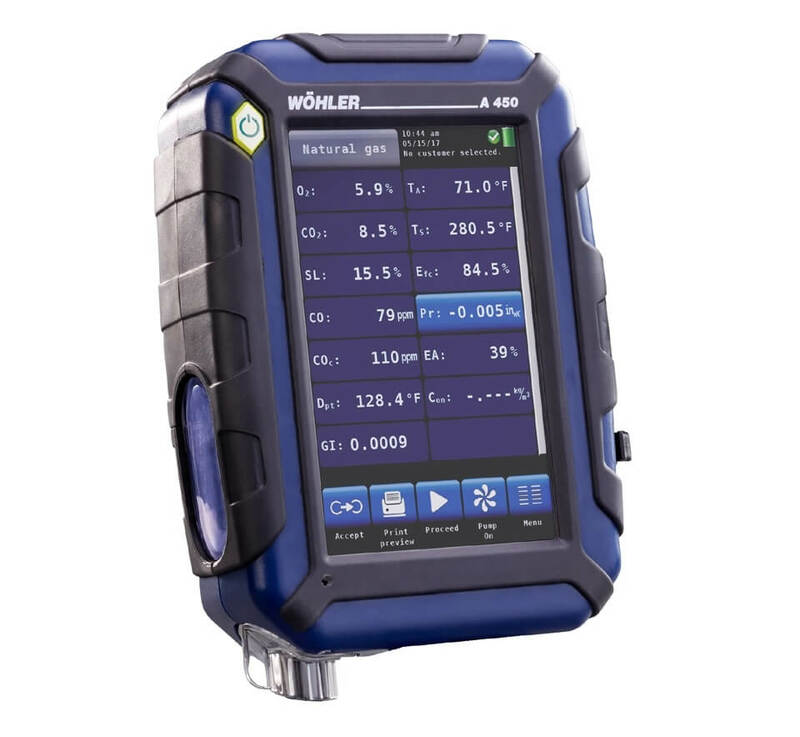 Tramex WDZK5.1 Non-Destructive Moisture Meter Test Water Damage Restoration EZ Kit is a convenient kit for measuring moisture content in concrete and other cementitious materials per ASTM F2659, as well as laminates, resilient flooring, roofing, drywall, wood, plaster, brick, and tiles. 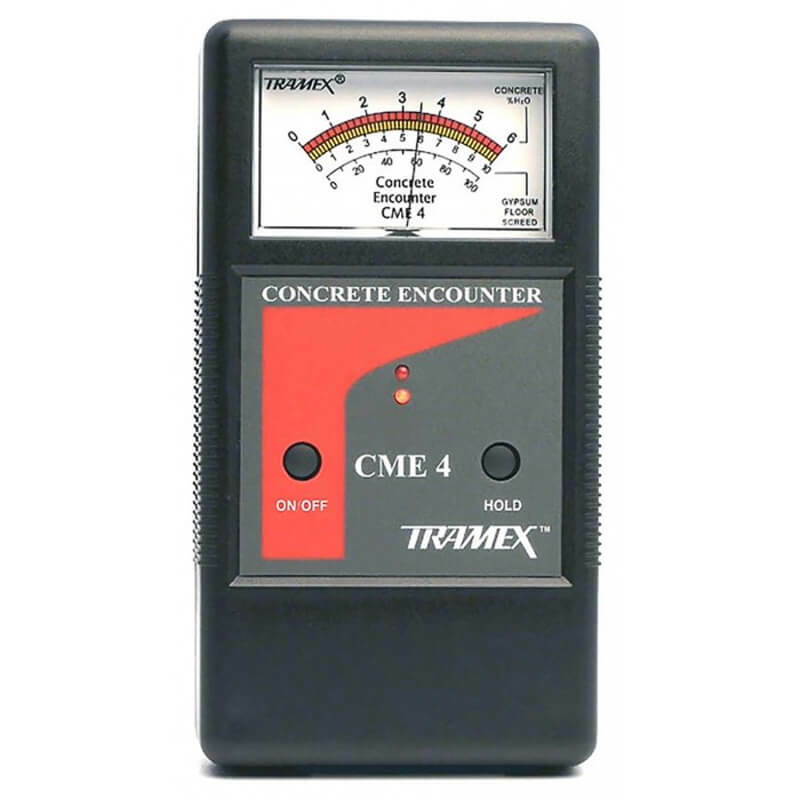 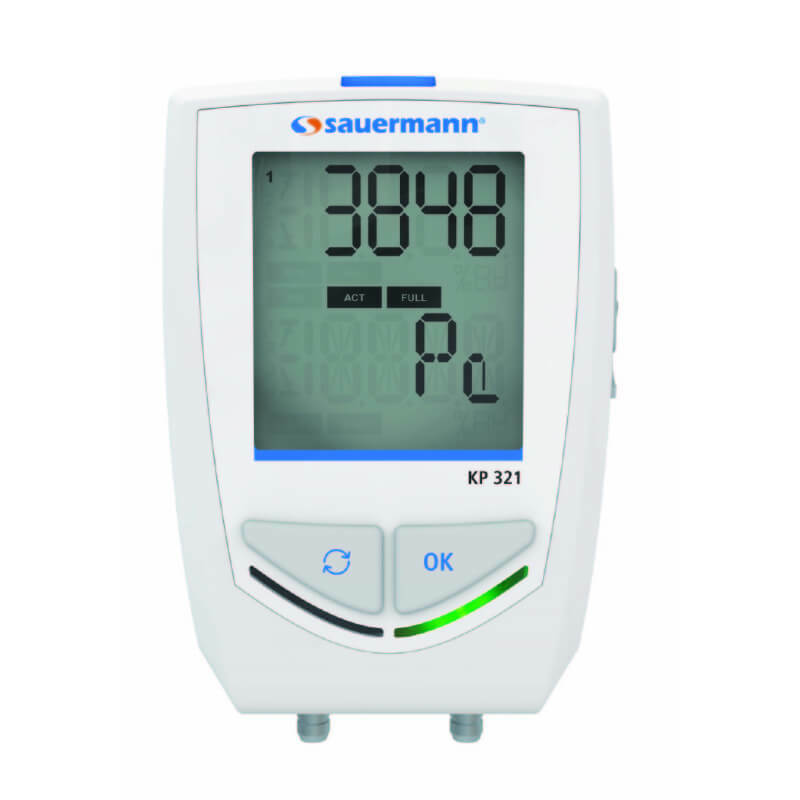 The Tramex WDZK5.1 includes an easy-travel case equipped with the CME4 for concrete and the MEP for overall building inspection. 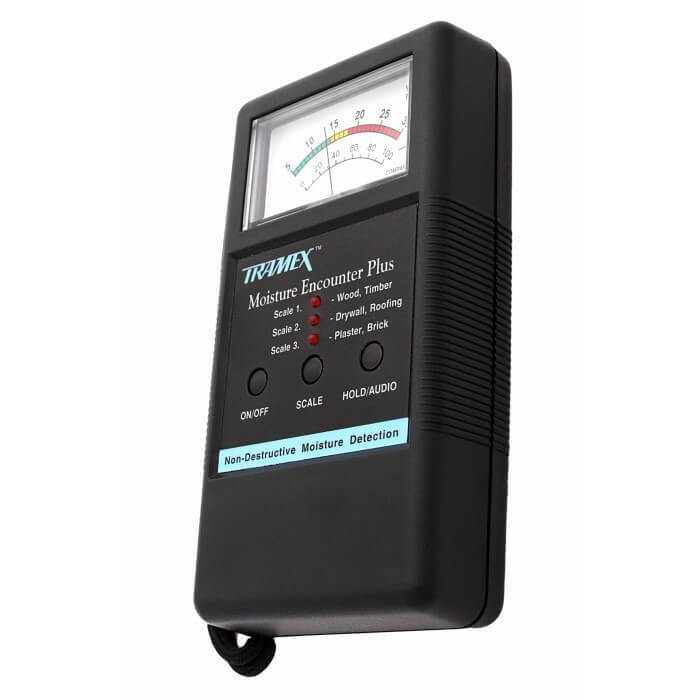 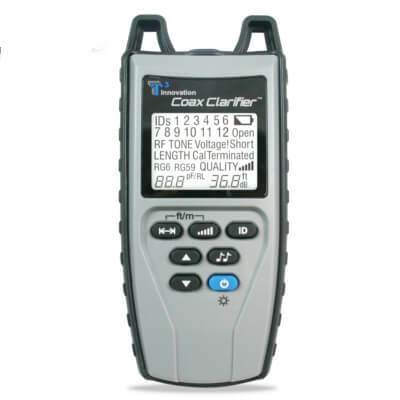 Depth penetration of approximately 3/4"
Warranty: All Tramex products carry a full satisfaction guarantee including a 1 year warranty against defects in parts & workmanship and a refund if the unit is returned, shipping pre-paid, in new condition within 21 days of original delivery. 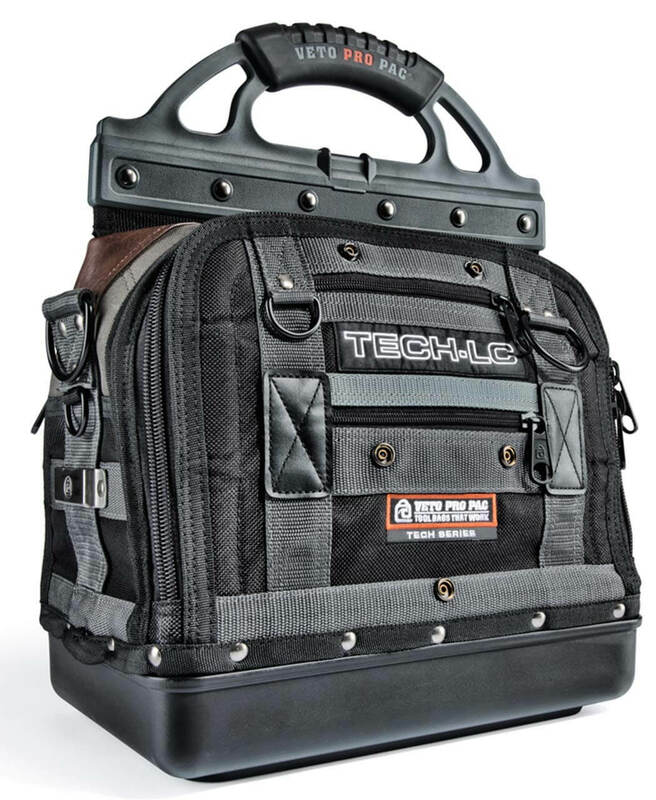 Proof of purchase is necessary.